The first task we got was how you can be a good citizen. And there are many different ways to help society. 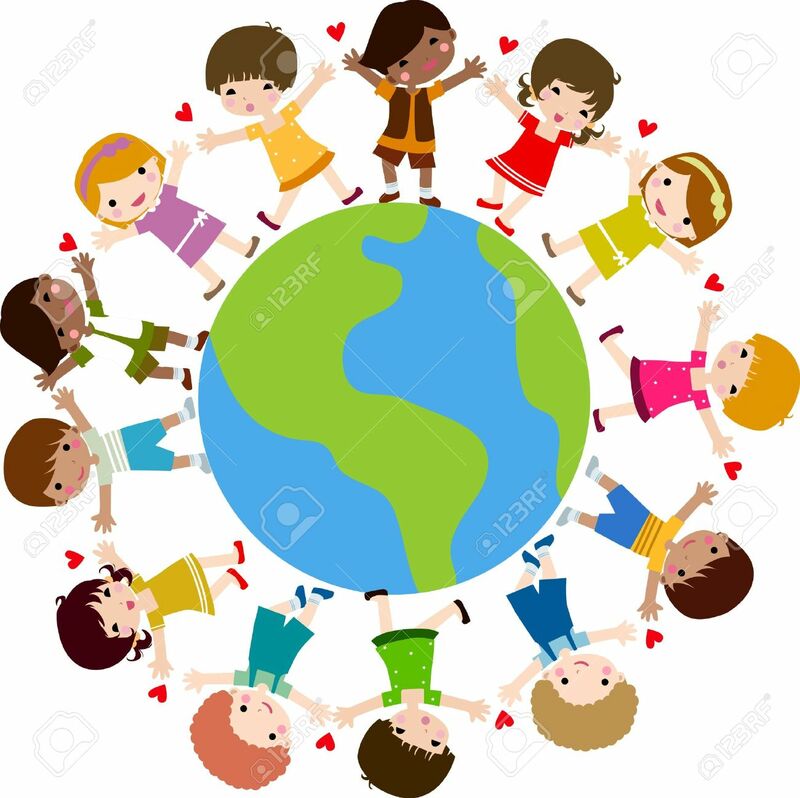 All of the pictures are beautiful examples of how to really help the nation and how to be a kind human being, but we choose number 3, volunteering and number 5, campaigning/raising awareness. In the third picture, there are people volunteering. There are ordinary humans working in a soup kitchen. They use their own time just to help others. They put the interest in helping others to have a better life, in front of themselves. This is an amazing quality, which is appreciated extremely high. This is bigger than a person, bigger than a nation, this is what we need to have a good society. What I find rather funny, is the fact that there are often people whit issues and not the life of their dream who volunteers. The rich part of our community should be the one to support those in need. People with more than enough money, fancy jobs, a great family and the life they desire, should be the one to help the poorer parts. Unfortunately, they often focus on themselves and their lives. On the other hand, those people who bearly have enough to have a great life volunteer to make a difference. These humans often know how it is to be poor. They now have it is to be insecure and how big the fear for the future might be. Therefore it is amazing with those who focus on others, before themselves. These humans are a blessing to our planet, and really do make a difference. This is an amazing way to be a great citizen. In the fifth picture, there are campaigning/raising awareness involves creating a specific messaging campaign about a particular issue. 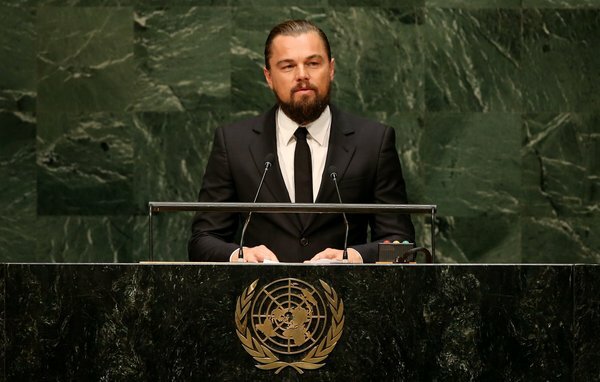 And in 1998, Leonardo DiCaprio created the Foundation to support organizations and initiatives dedicated to securing a sustainable future for our planet. He is continually engaged and active on the most pressing issues we face, that is climate change. Therefore he accesses to clean water, protecting biodiversity, disaster relief and oceans conservation. What he is doing is developing community support for climate change in the informal justice sector. It also informs and educates people about the issue. Leonardo has produced a lot of media projects to communicate the urgency of the issues to the public through his foundation, including two short web films Water Planet and Global Warning and Before the flood. These films have been viewed by people around the world. Leonardo sist on the board of several organizations dedicated to these issues. He has worked strategically to shift public awareness on climate issues and hopes to reach the public more directly with his website, which he dedicated half to environmental news and content. Leonardo and his Foundation have produced a number of media projects that communicate the urgency of climate change to the public. In task two we got 3 examples of people standing up for what they believe is right, and we are gonna research and write about all three. Is anything changed? That is what we are going to find out. The first one was about Edward Snowden and the United States of America. Edward Snowden was hired by a National Security Agency (NSA) contractor in 2013. After leaving his job at NSA, he revealed thousands of classified NSA documents to journalists. He came to international attention after stories based on the material appeared in The Guardian and The Washington Post, which is a British and Amercian newspaper. 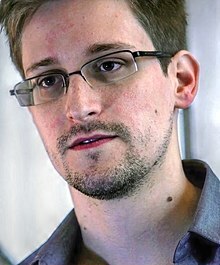 June 2013, the U.S. Department of Justice unsealed charges against Snowden of two counts of violating the Espionage Act of 1917 and theft of government property, and the Department of State revoked his passport. Two days later, he flew into Moscow, but Russian authorities noted that his U.S. passport had been canceled, and he was restricted to the airport terminal for over one month. Russia ultimately granted hum right of asylum for one year. Repeated extensions have permitted him to stay at least until 2020. In 2016 Edward Snowden became the president of the Freedom of the Press Foundation, an organization that aims to protect journalists from hacking and government surveillance. As of 2017, he was living in an undisclosed location in Moscow. Snowden has been called a hero, a whistleblower, a dissident, a tration, and a patriot. Today, Snowden wants to return to The United States of America. He has no regrets five years on form leaking the biggest cache of top-secret documents in history. The U.S. wants him, and he is an exile in Russia. Snowden is one of the most famous fugitives in the world. The US and UK governments, on the basis of his revelations, have faced court challenges to surveillance laws. New legislation has been passed in both countries. The internet companies, responding to a public backlash over privacy, have made encryption commonplace. The second example is The world is continuously changing. Now it is more important than ever, that we stand up for what we believe is right. In the assignment, there are three magnificent examples of this behavior. 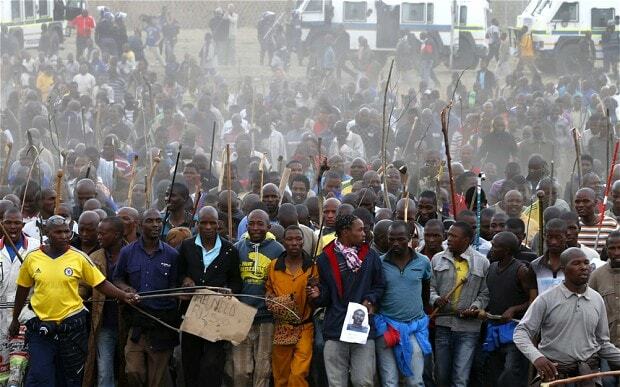 In Marikana, in South Africa, the miners did not work in good enough circumstances, and their wages were pretty low. Therefore they commanded an increase. Luckily, South Africa is a democratic country. Therefore the miners made a demonstration, and on the 23rd of January 2014, almost 70 000 platinum mine workers went on a strike. The strike took place in Rustenburg and caused a lot of problems. In the area, they lost 40% of the platinum production. The strike lasted for 5 months and ended after an offer on 23th of June 2014. The offer was to increase wages by about 55 English pounds per month. People celebrated when the deal was made, and the wages increased. On the 25th of June, the miners were back on work. Unfortunately, the strike was not easy on the citizens. Live without wages for months, was not at all easy. In addition, many miners were injured by the police, during the strike. Some even got killed. Is that right? People got injured and killed, in a democratic country, just because they said what they believed in. The value of speaking for a better future is huge. We cannot expect any new development if do not deal with what we stand for and what we believe in. Today almost nothing has changed. There are still people striking, and people working with awful circumstances. But I still hope people have the courage to stand up for what they believe in. That is essential, and will probably be a lot better in the future. This task was a cooperation with Soife Kaardal.